Heather D'Angelo, Erika Forster and Annie Hart return with their fourth album, their first since 2009's Still Night, Still Light. Armed with their keyboards and drum machine, the Brooklyn trio teamed with Violens' Jorge Elbrecht to produce the album and explore edgier territory while staying true to the beautifully layered synth melodies that put them on the map. 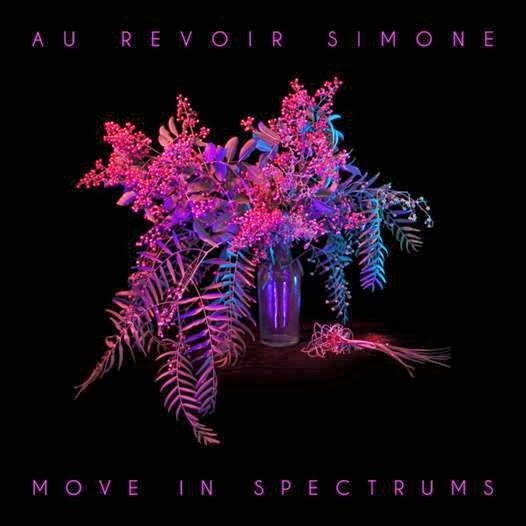 Stand-out tracks on Move In Spectrums include "Crazy" and "Somebody Who." Make sure to bring your dancing shoes to the Echoplex on Oct. 22, when ladies swing through town. The Rhode Island fivesome traveled to Portland, Ore. to record their fifth album with Los Lobos' Steve Berlin, and Negativity is Deer Tick's most personal work yet. It's no wonder, since the album was written over the course of one of frontman John McCauley's most intensely emotional times, with the breaking of a wedding engagement and his father's imprisonment. Although the album is full of the boozy country/punk you would expect from them ("Thyme," "Pot of Gold"), the tracks that tug at your heartstrings, like "Hey Doll," "Big House" and a duet with Vanessa Carlton, "In Our Time," are sheer gold. If you weren't able to score tickets to their Oct. 26 Troubadour show before it sold out, they're playing a free set at noon on Sept. 26 at UCLA and you can see them perform Negativity's second single, "The Dream's in the Ditch," on "Conan" Sept. 25 too. I can't help it, I'm obsessed with "Hold On, We're Going Home," the latest single from Drake's third album, which is saying a lot since I find him pretty annoying most of the time. Nothing Was the Same's title misleads listeners a bit into thinking Drake and primary producer Noah "40" Shebib have crafted something new and experimental in the 15 tracks, yet the synth-rich backgrounds for his usual braggadocio and jibes at his exes remain the same. If you already love him, though, you'll treasure the album. His North American tour with Miguel and Future in tow, hits Staples Center on Nov. 25. After releasing five albums and relentlessly touring the world since breaking out of Nashville in 2003, the Followills were supposed to take a few months off to relax at the end of 2011. 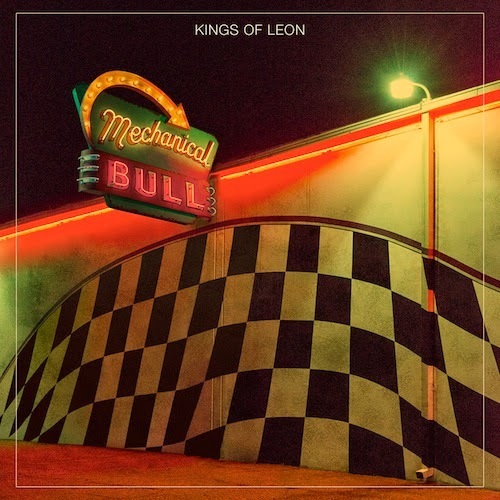 Yet even during this period in the confines of home, when three of the Kings of Leon became fathers, they completed their sixth studio album. Vocalist/guitarist Caleb admits, "We were all secretly paying attention to what people have been saying about us – our fans and what they wanted to hear. We didn't want songs sounding alike. We wanted songs to be anthemic in a different way than they had been before. We didn't want songs to be all stretched out and reverby; we wanted it a little raw. We wanted it to kind of feel like, at times you're playing with the only amp you have and the only guitar you have and you gotta make it work." They recorded Mechanical Bull in their brand-new studio, housed in a former paint factory, as it was still being built. And as evidenced in the snarling guitars of "Don't Matter," the soaring melodies of "Temple" and the gorgeous "Wait For Me," they achieved what they had orignally set out to do. Have you ever wondered what became of young Danny Torrance and his special "shining" ability ("redrum, redrum")? 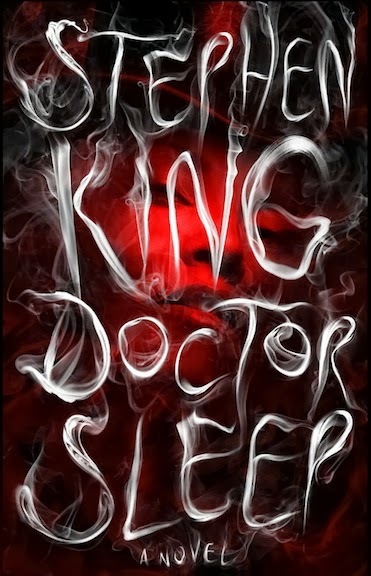 The sequel to the famed author's 1977 horror novel, The Shining, catches up with him as a middle-aged man struggling with addiction to substances that he's used to dull his powers and working at a hospice where he's known as "Doctor Sleep." He encounters Abra, a little girl whose own powers dwarf his, whom he helps to evade a villainous group of travelers seeking to feed off her powers called the True Knot.